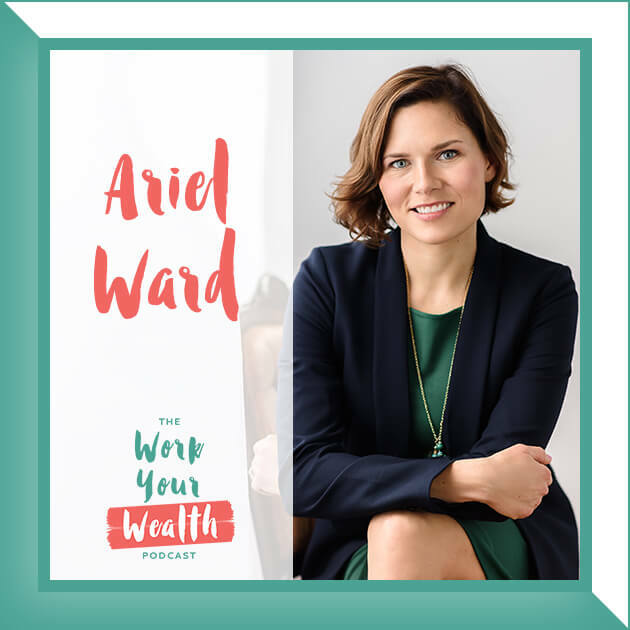 This week I sat down with Financial Advisor and Certified Divorce Financial Analyst, Laurie Itkin. 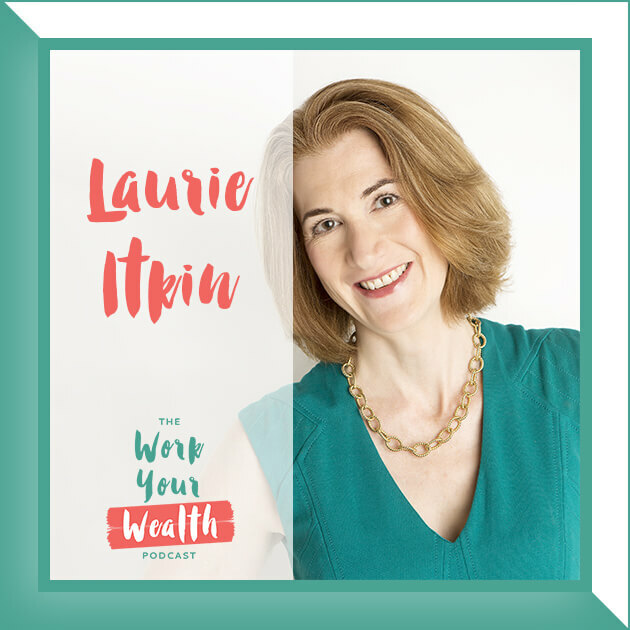 Laurie Itkin is a financial advisor and certified divorce financial analyst who specializes in helping women transition financially from married to single life. 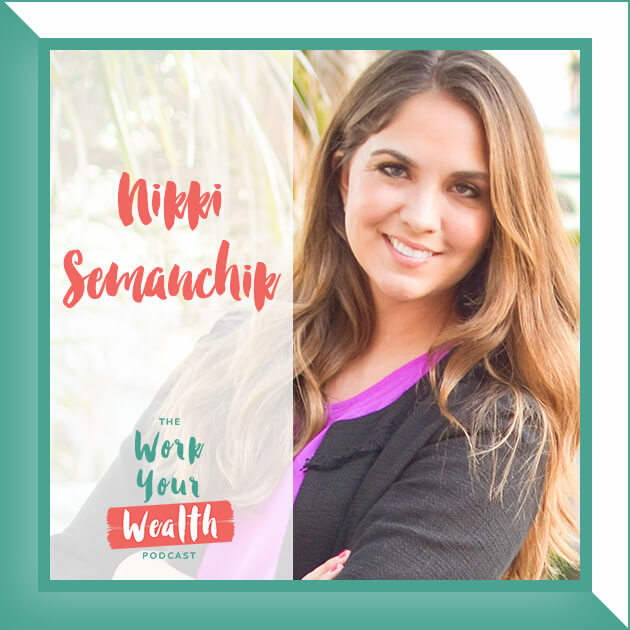 She is passionate about increasing the financial literacy of under-served populations and provides pro-bono financial planning through the San Diego Financial Literacy Center. 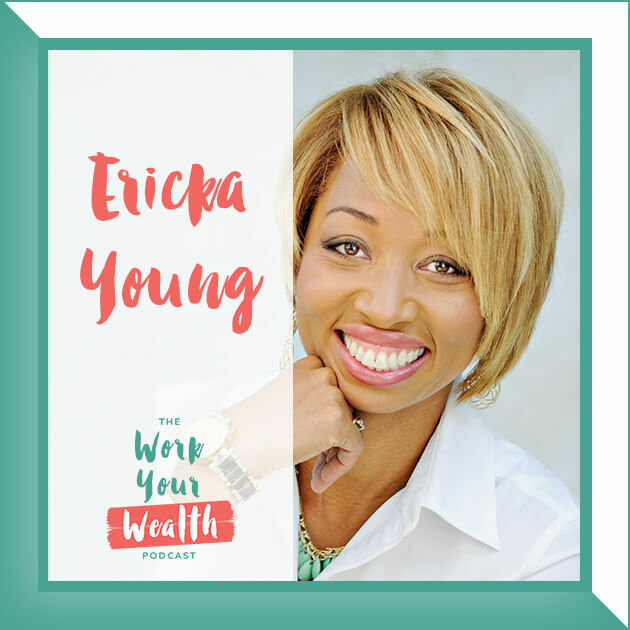 Her book, “Every Woman Should Know Her Options: Invest Your Way to Financial Empowerment,” became an Amazon best seller in three categories. Laurie also offers an affordable online course specifically for recently-divorced women called, “How Not to Run Out of Money: The Recently-Divorced Woman’s Guide to Financial Independence.” She received her B.S. in economics with a concentration in finance from the Wharton School of the University of Pennsylvania. GET SOCIAL WITH LAURIE AND LET HER KNOW YOU HEARD ABOUT HER HERE!